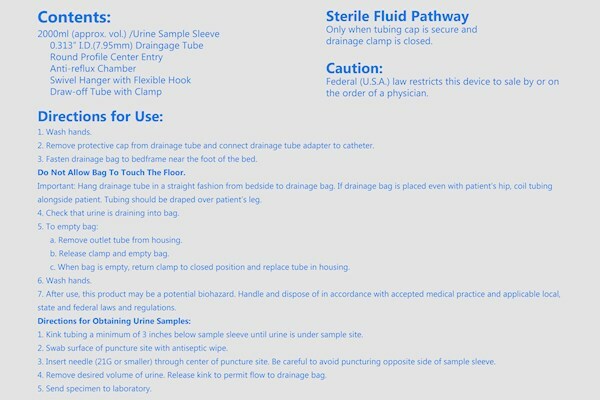 Designed with a rounded, teardrop shape that ensures efficient drainage and feature infection control mechanisms that help prevent catheter-induced urinary tract infections. 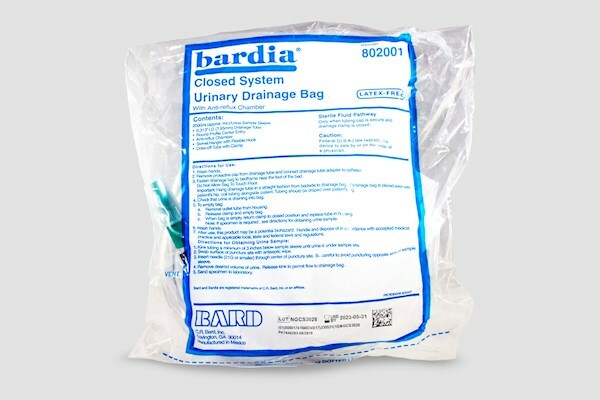 Bard Bardia - 2000 mL Urinary Drainage Bag features 50" tubing, a plastic thumb clamp and an anti-reflux/drip chamber. 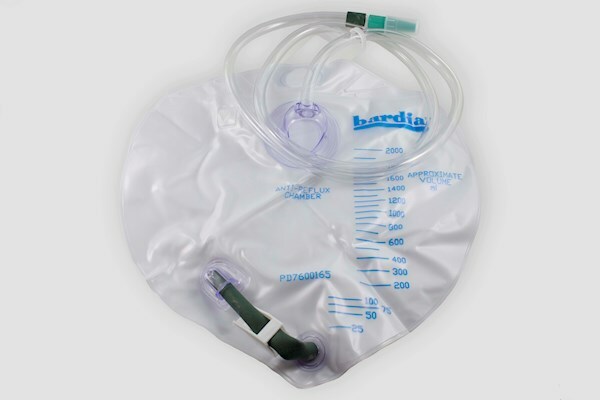 The drainage bag's teardrop design ensures rapid draining while the dome shape of the anti-reflux chamber ensures protection from urine reflux. 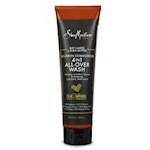 Available with a fabric loop with velcro or a Hinge Hanger style. 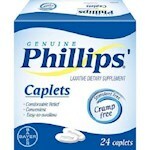 Great for those that need a urinary collection system. You can even sleep with it! Bag has given me the chance to move around and stay active fits very well under clothes, able to sleep with bag, only remove bag to shower. You can hide it better and it's not as embarrassing to wear.